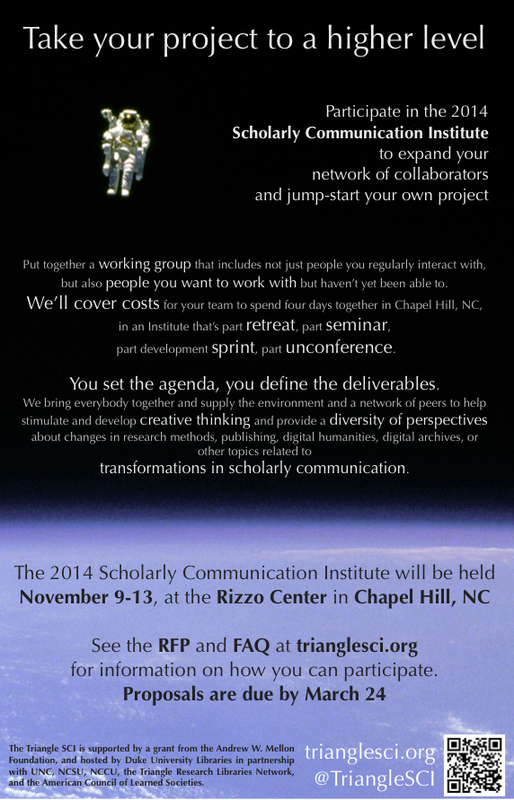 Check out our new poster, inviting you to submit a proposal to participate in the 2014 SCI. Download the above image or a larger/higher quality PDF version (6.4Mb) of this poster and help us spread the word among your networks! This entry was posted in 2014 Institute, Announcements. Bookmark the permalink.